To help small newsrooms overcome challenges in their strive to go digital, Google is creating a new publishing platform for local news publishers. Google News Initiative has partnered with web development company, Automattic and WordPress.com -- home to 30 per cent of the world's websites -- and has invested $1.2 million in its effort to create "Newspack". "Newspack" is a fast, secure, low-cost publishing system tailor-made to the needs of small newsrooms, Google said in a statement on Monday. The new publishing tool will be made available to publishers globally later in the year. "Newspapers with long histories have had to cut back on staff and reduce coverage and reporters who try to start new digital publications face an interminable struggle with technical and business problems," said Jim Albrecht, Product Management Director, Google Search. "Journalists should be writing stories and covering their communities, not worrying about designing websites, configuring CMSs, or building commerce systems." While "Newspack" publishers will have access to all the plugins created by the WordPress developer community, the core product is not trying to be all things to all publishers. "It is trying to help small publishers succeed by building best practices into the product while removing distractions that may divert scarce resources. We like to call it aan opinionated CMS -- it knows the right thing to do, even when you don't," explained Albrecht. 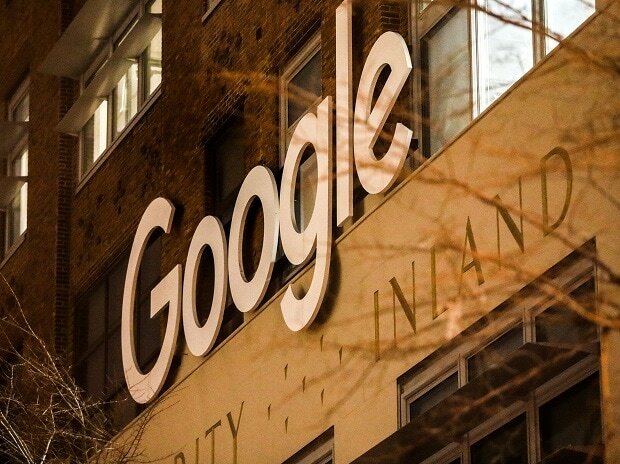 Google said it will also advise on the "Newspack" feature set, based on feedback from its extensive contact with local publishers, and provide technical support on the integration of Google products. Google News in November launched a new innovation challenge to help scribes and publishers in the Asia-Pacific region produce quality journalism in the digital age.